26 or 32 Bit Format. Can stand up to rough usage while providing superior read range. Can be carried with credit cards in a wallet or purse. 50 piece minimum. 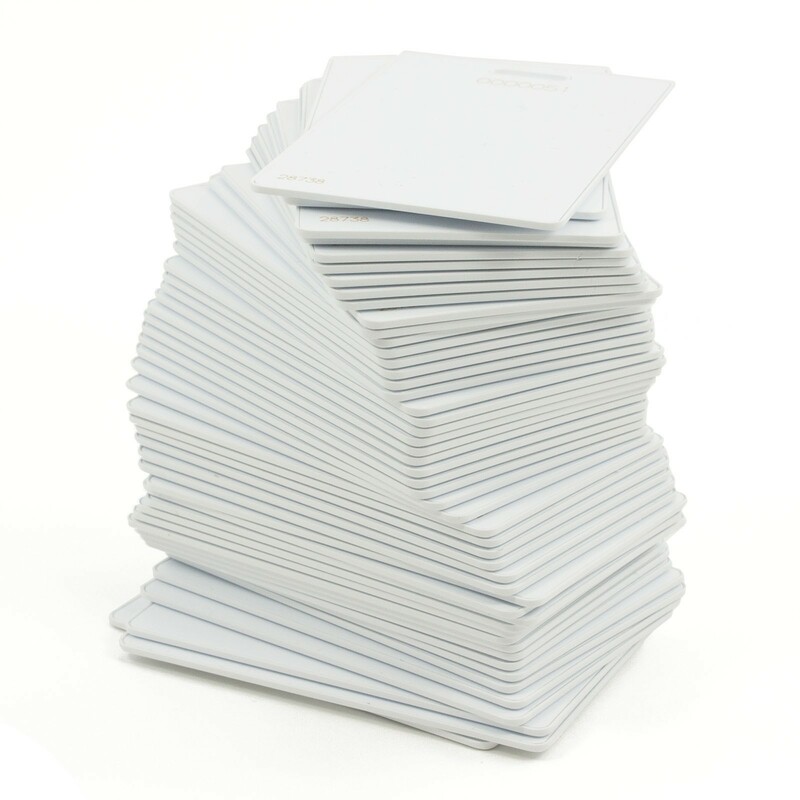 Must supply sequential Card Numbering and Facility Code. 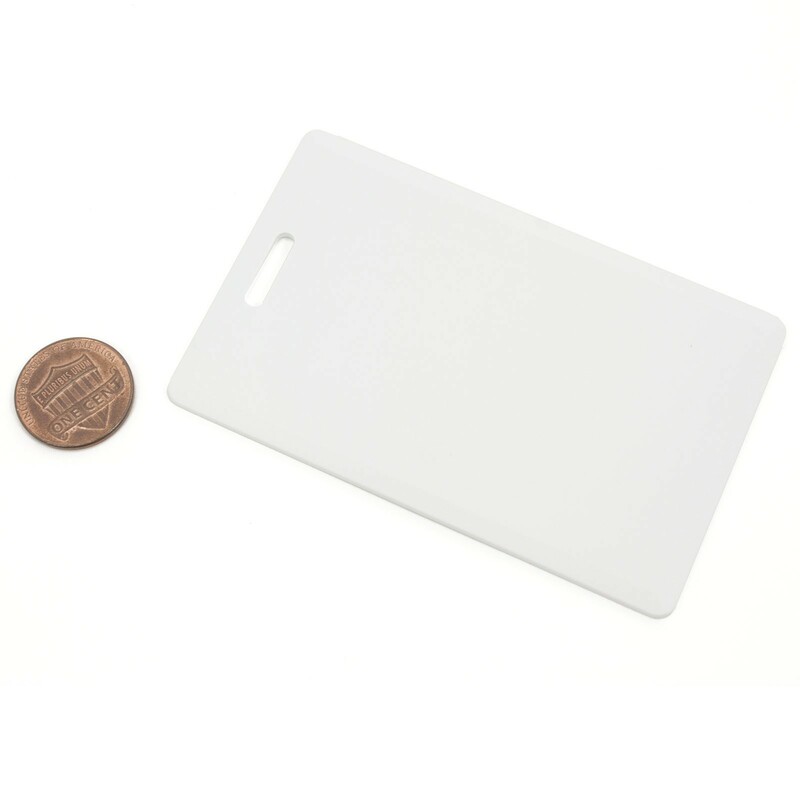 These clamshell cards are sized with a thicker rugged ABS card body which allows thicker antenna windings than ISO card, resulting in superior reading range. 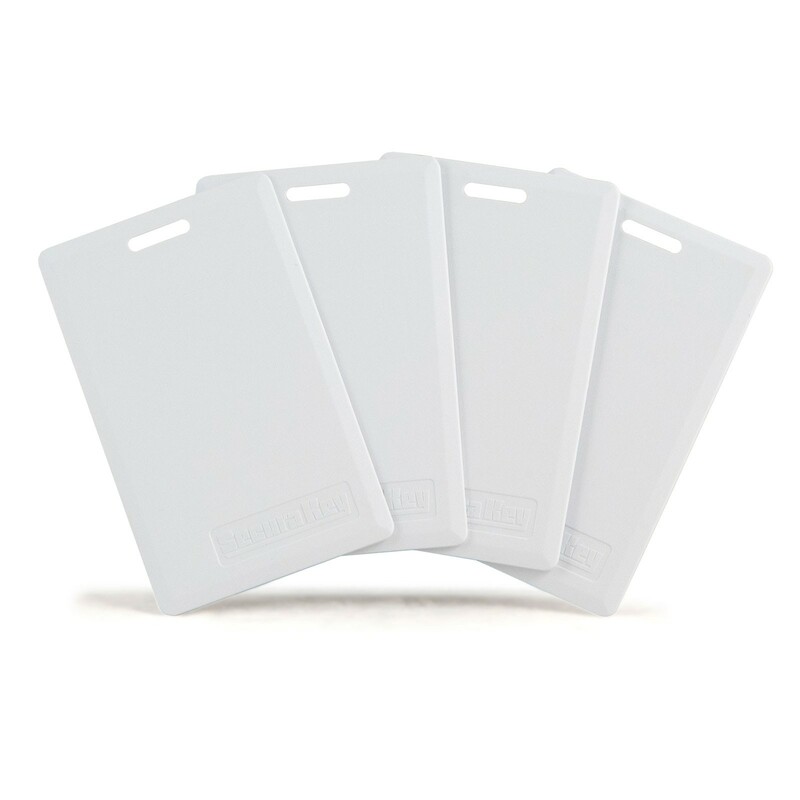 Each card includes a molded slot for a strap and clip, allowing it to be used as an ID badge in a vertical orientation. 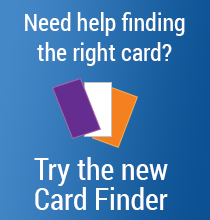 These cards can be printed on some reverse-transfer card printers that can accept cards more than 0.065" thick. 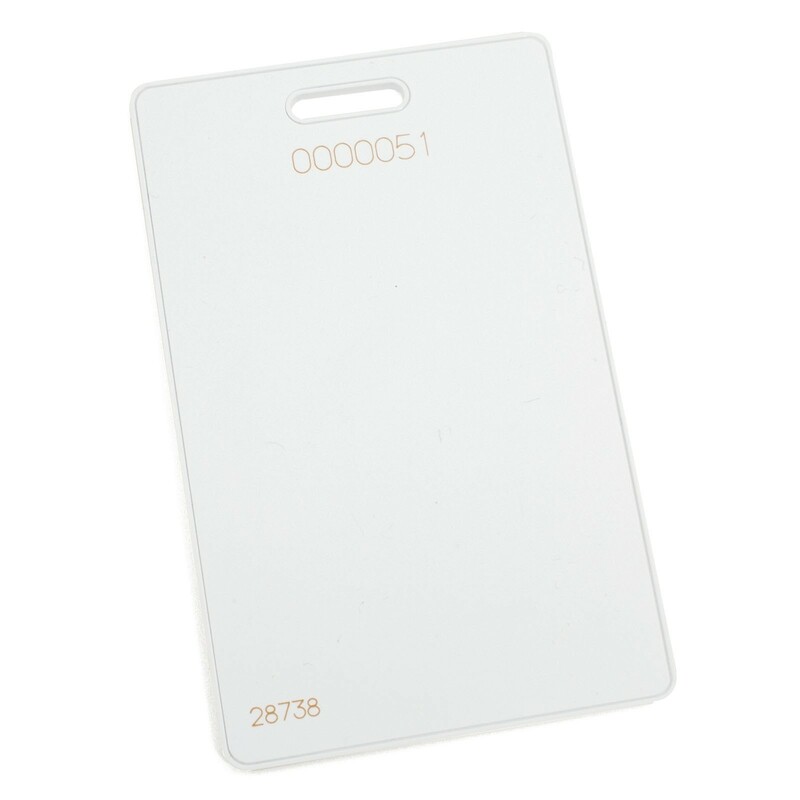 An optional adhesive-backed PVC label can be used with most direct image and thermal transfer printers to add photo ID capability to the card. Laser engraved card numbering is included.